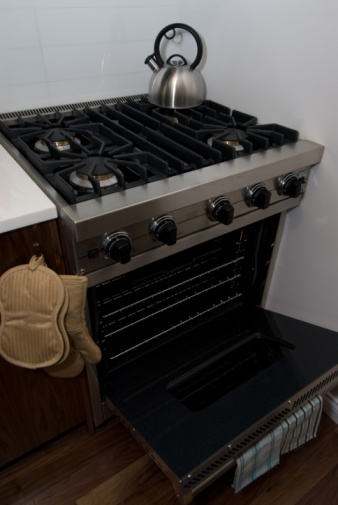 Gas fireplaces provide warmth and a cozy atmosphere in almost any home. 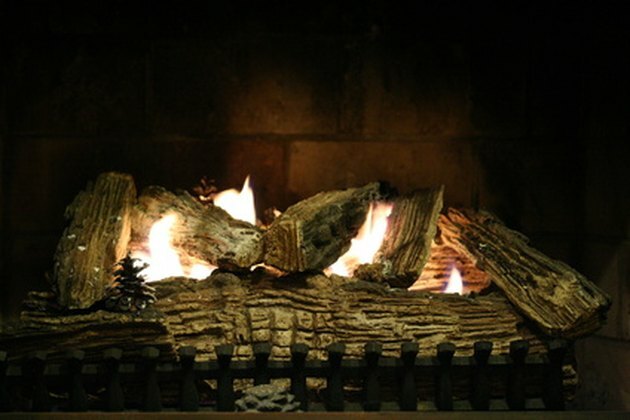 They burn cleaner than a traditional wood-burning fireplace and produce no ash or soot to clean up. Although many gas fireplaces have a knob or ignitor switch to light the fire, some older gas fireplaces units have a metal key that is inserted into a keyhole which turns on the gas flow to start the fire. Some older gas fireplaces have keys. Grasp the handle of the key, which looks like a long metal pole. Insert the square end of the key into the key hole until it stops. Jiggle the key slightly until you feel it lock into place inside the keyhole. Insert the end of a long butane lighter near the center of the gas logs where the gas tube is. Press the trigger on the lighter to produce a flame and ignite the gas logs.